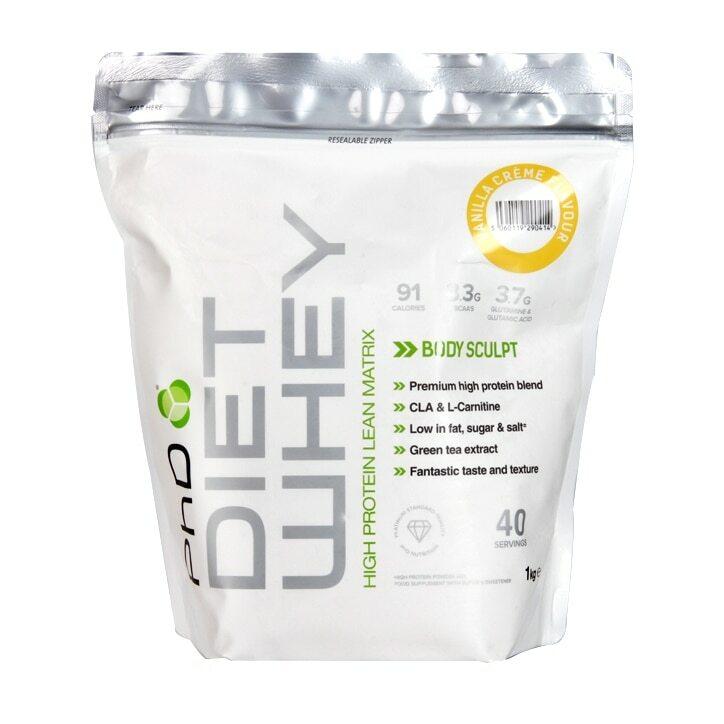 PhD Diet Whey Powder Vanilla is rated 4.5 out of 5 by 104. Rated 2 out of 5 by Monks123 from Awful! Just too, too sweet! Vanilla flavour is nice but it is sickenly sweet! Wouldn’t buy again! Rated 4 out of 5 by Watto1986 from Good price I purchased this due to the half price sale as it was a great price to pay for 1kg bag.